Discover the right used MINI Countryman car here! 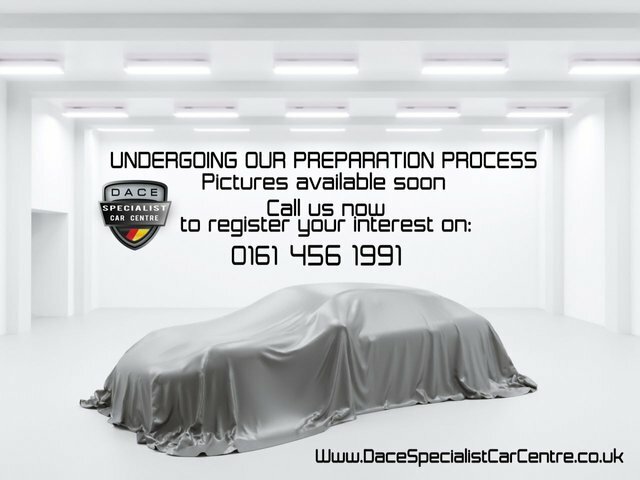 We are one of the biggest used car dealers in the Wigan region. We cater to a wide array of preferences and requirements, so you are certain to find what you are looking for here. The MINI is a petite, inexpensive car created by the British Motor Corporation from 1959-2000. After this, the company was passed over to BMW. Mini rose to fame during the 60s, with the MINI Cooper, which is perceived as an icon of British culture and the make is still as popular today. Discover our latest selection of second-hand MINI Countryman cars now! To get to our forecourt from Wigan, you can take the M6 or the M61 to join the M60. Exit at Junction 27 to find us and your new motor!